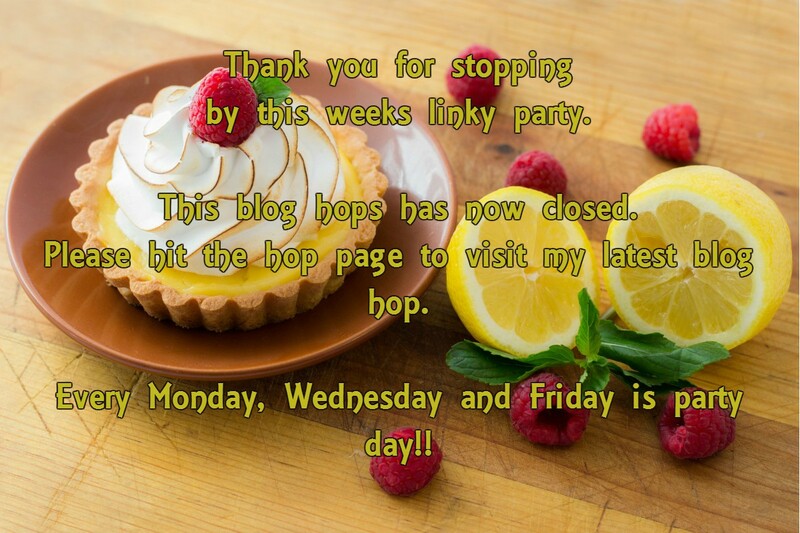 Welcome to our mid week blog hop: Wordless Wednesday! Hosted by Clairejustine: Clairejustineoxox and Judy from Judyh-jsThoughts. "Marge Simpson Leg’s : Creative Mondays Blog Hop…"
"Mad Beauty New Products Autumn/ Winter 2012 Review…"
Inside the Tower of London, what, really? Maybe all of Henry's wives would have had a little more fun with a carousel nearby. Beautiful shot Clairejustine! It is good to be co-hosting. Happy Wednesday. 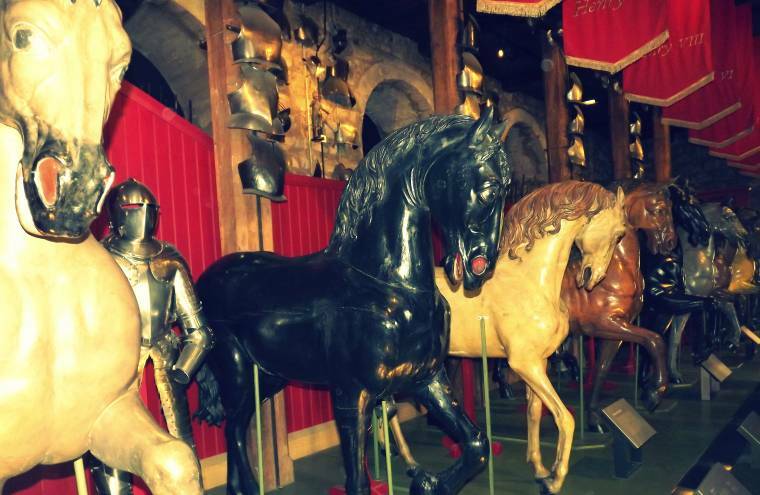 Wooden horses are just so beautiful. I always wonder just how long they took to carve. The artists had to have spent forever to get them so realistic.